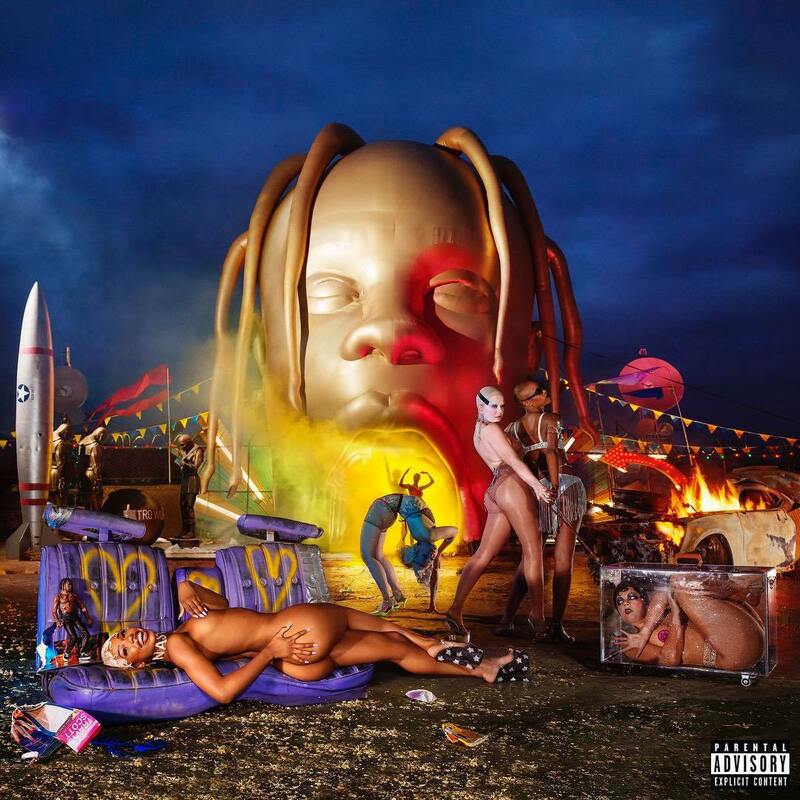 Travis Scott Picks Yosemite as his new single off his recent project ‘Astroworld’. His current single ‘SICKO MODE‘ featuring Drake is still going strong on the charts — it’s number 2 on Billboard Hot 100 and topof the Rhythmic radio charts. But La Flame and his labels are now ready to push another single from the project. ‘Yosemite’ will be sent to radio stations across the country next week. Can it become the next big thing for Astroworld? W will soon find out. A music video for the songhas not been released yet but with the song getting the single treatment now, that won’t be a far fetched idea anymore.